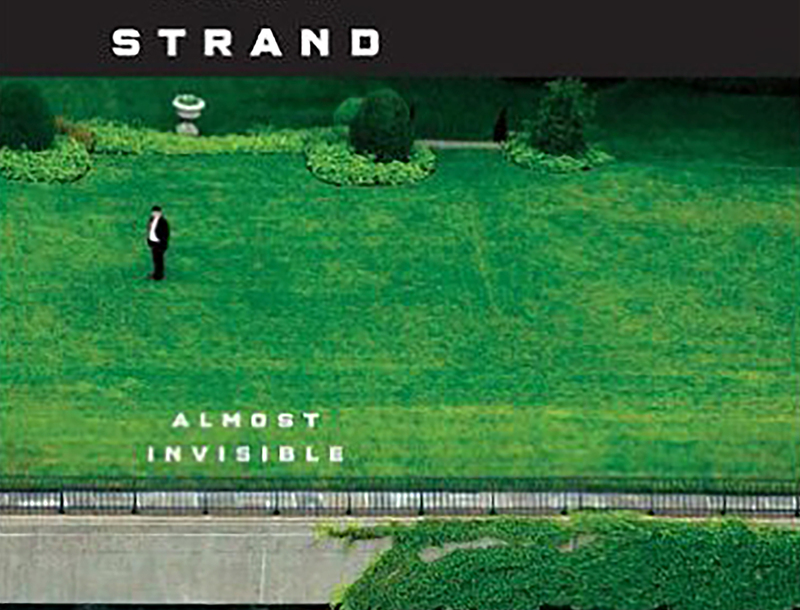 The title of Pulitzer Prize winner Mark Strand’s newest collection of poems, Almost Invisible, already conveys the sense of transition and contention that structures the poems themselves. It brings to mind the double take one makes when she finally recognizes the person she’s been speaking to for the last ten minutes, the unease of thinking that there’s something lingering nearby – right there, can’t you see it? – but being unable to verify it. It’s a feeling rendered beautifully by Strand throughout, holding a mirror to our world that’s all the more clear for the shifting image it reflects.